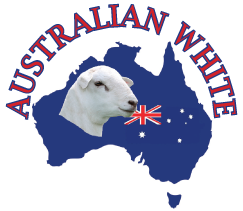 The program resulted in 109 embryos being transferred from 20 Ardene Australian White stud ewes, into 58 recipient ewes (average 5.45 embryos received from each stud ewe). These recipient ewes will lamb down in July. recipient ewe for easier identification during lambing. Ear tagging of recipient ewes for identification. Next stage is scanning in approximately 6 weeks, to determine exact success of this program.